Following the P60 million worth of advertisements of the Department of Tourism (DOT), Pres. 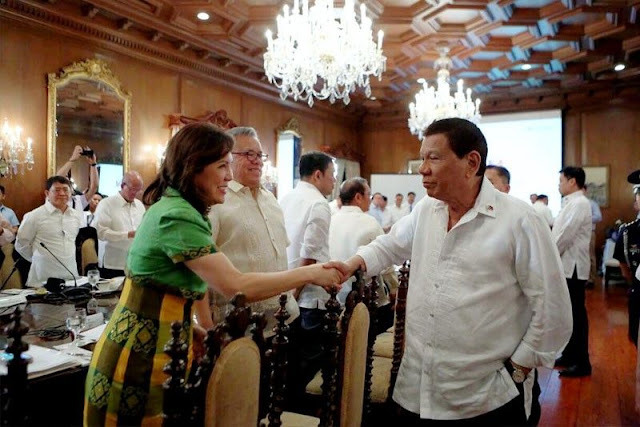 Rodrigo Duterte fired the DOT Secretary Wanda Tulfo Teo at the end of the Cabinet meeting. The said advertisement that drew flak from the Filipino public was placed in a television program produced and hosted by the brothers of the very own DOT Secretary herself, Ben and Erwin Tulfo, and broadcaster Alex Santos. The 25th Cabinet meeting at Malacañang concluded late Monday night. Unfortunately, at the end of such pleasant event, President Duterte dismissed the Tourism Chief. Reportedly, the firebrand president advised Sec. Teo to hand in her resignation as the Tourism Secretary during a one-on-one talk with her. The Tourism Chief attended the meeting called by Pres. Duterte himself after Teo declared that she would not resign from her post. This, albeit the controversies that loomed in the Department of Tourism under Wanda's leadership. In the midst of escalating number of calls for her to step down, The DOT Chief stated her refusal to resign earlier Monday. “I am not resigning. This is not true as I still have the trust and confidence of the President,” Teo said in a message to The STAR conveyed through a third party. Teo also said that Roberto Teo, her husband, would resign as Director of the Tourism Infrastructure and Enterprise Zone Authority (TIEZA), which is under the DOT. However, the TIEZA Director will keep his director’s seat in the Land Bank of the Philippines. The beleaguered secretary attended the cabinet meeting at Malacañang Monday afternoon, to where President Duterte shook hands with her. Atty. Ferdinand Topacio, Teo’s spokesman, said BITAG Media Unlimited Inc. (BMUI) of which Ben Tulfo is chief executive officer and founder, is returning the P60 million paid by DOT for its advertisements on BMUI’s Kilos Pronto magazine show over PTV-4. 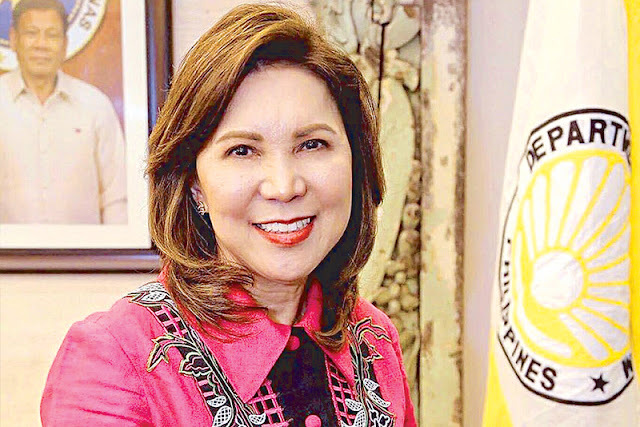 The DOT Secretary's lawyer added that Teo is leading an internal investigation in the DOT to identify the person who is responsible for the advertisement issue. Atty. Topacio also said that if Teo had known that the P60-million commercial that the DOT had placed with PTV-4 would be aired on the show produced by her own brothers, Kilos Pronto, she would not have continued with the deal. In a radio interview, the lawyer said, “So someone made a boo-boo somewhere”. In addition, Topacio said that the investigation is being conducted to find out who the people were behind the advertisement fiasco that made Teo sign the contract with PTV-4. “We are not under the illusion that returning the money will end the investigation or will result in the issue dying down, but we feel this is the right thing to do under the circumstances,” Topacio said. Meanwhile, Malacañang said Bitag Media’s decision to return the P60 million would not influence the President's decision anent the tourism secretary. “It’s up to the President. The issue is, is Wanda staying or not? Only the President can decide on that,” presidential spokesman Harry Roque Jr. said in a chance interview earlier yesterday. 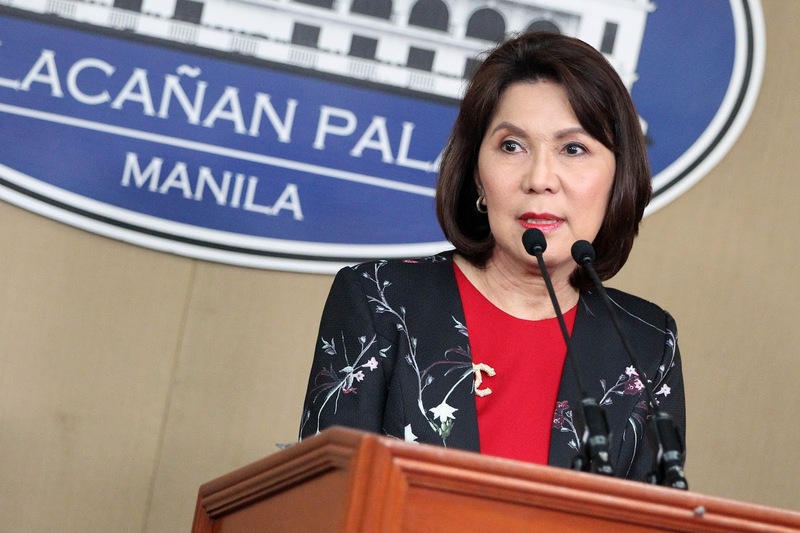 “The only issue here as far as the President is concerned is whether or not Teo is staying and all these will have no impact on the decision of the President... The President would make a decision, whatever decision he wants to make,” he said. 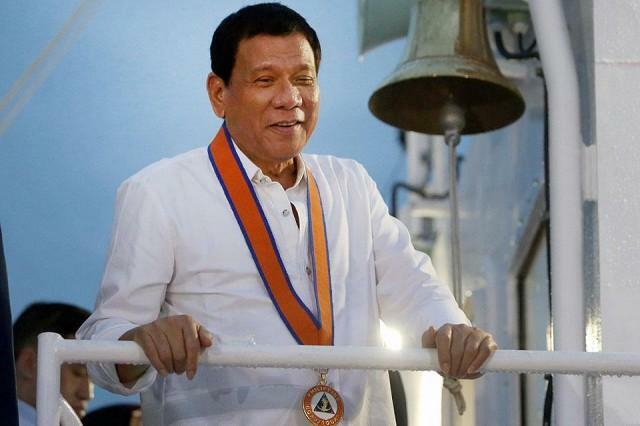 The Presidential Spokesperson Harry Roque added that it is in the hands of the ombudsman to decide whether or not charges should be filed over the advertising deal. “The information is very new. I’m not even aware if the President knows about it already. 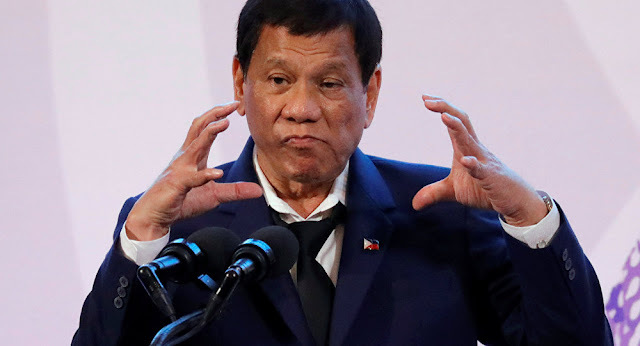 It was just a matter of literally a few minutes before this press briefing when I heard it over the radio,” Roque said. “Right now there are no charges, number one, and number two, I do not know to whom they are returning the money and I do not know the ramification of that,” he added. The same refused to answer questions about the possible charges that may be filed in line with the advertising deal. “As spokesperson, I think I’d rather not answer that question. Any other lawyer can answer that,” he said. The spokesperson also claimed to be unaware of the resignation of the secretary’s husband, Roberto, from the board of TIEZA. He said he only heard about the resignation over the radio. “Apparently Mr. Teo was an appointee of (former) president (Benigno) Aquino (III) in the TIEZA. And he has long tendered his resignation. But he has no successor yet so he remained in his post. He reportedly said he was no longer attending meetings. He was afraid he might be accused of dereliction of duty,” the presidential spokesman added.